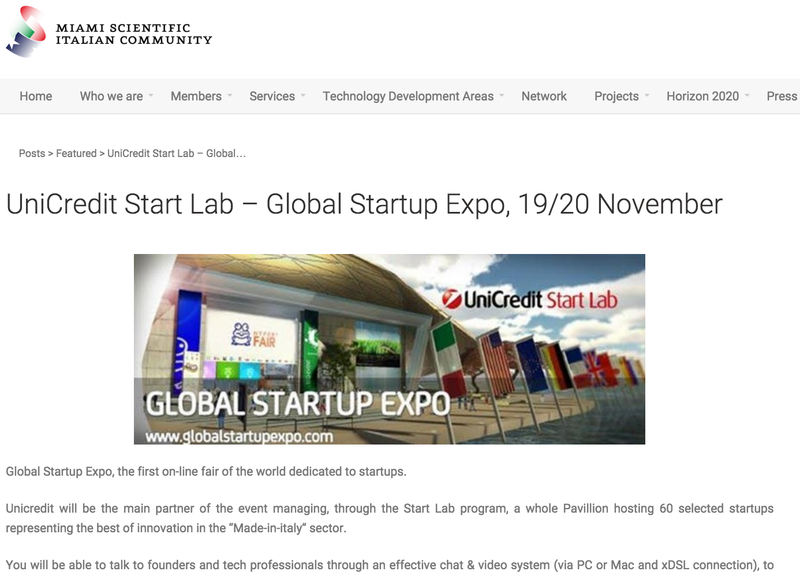 We had a twitter chat with Emil Abirascid about startups waiting for Global Startup Expo (Nov 19/20) to start. Here is a recap! Read the full article here. 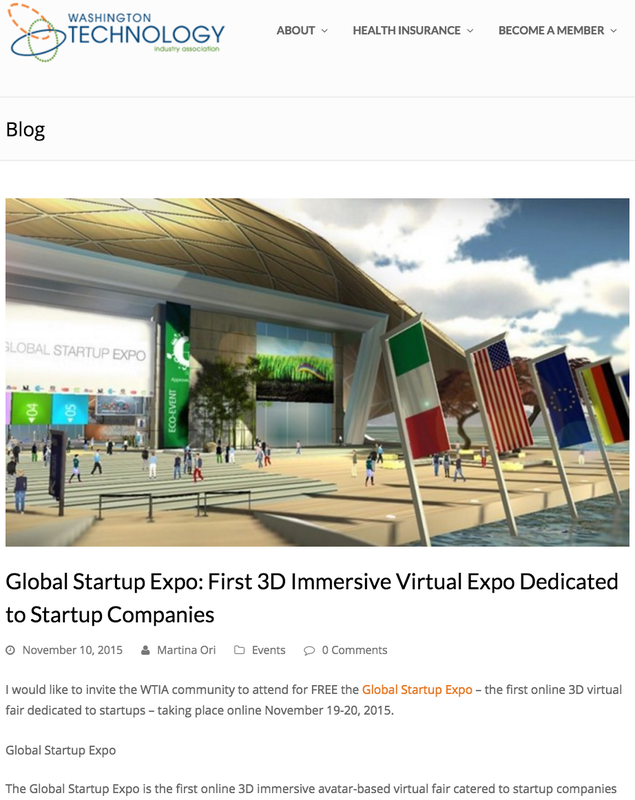 Learn more about Global Startup Expo here. If you have any questions ask us in chat on our website. Read the full article here. 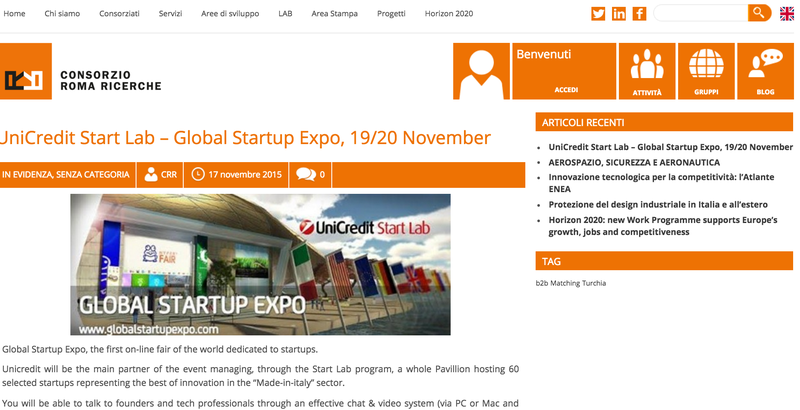 More details about Global Startup Expo here. If you have any questions ask us in chat on our website. Read the full article here. 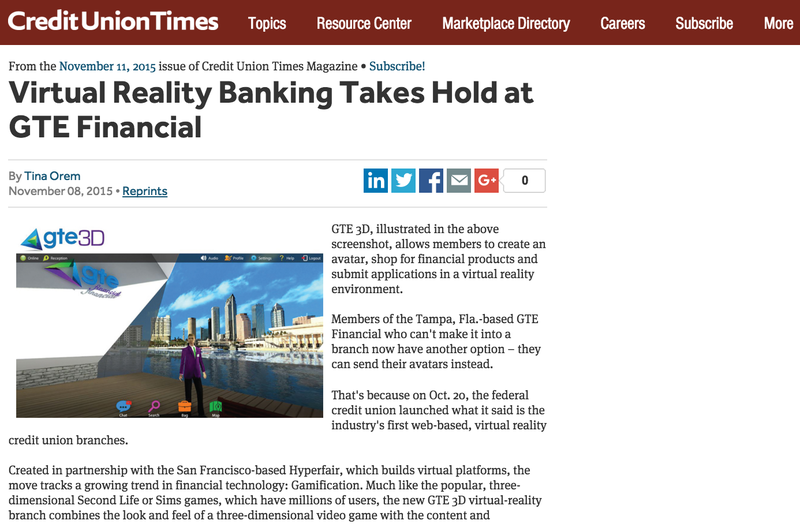 Learn more about GTE3D here. If you have any questions ask us in chat on our website.